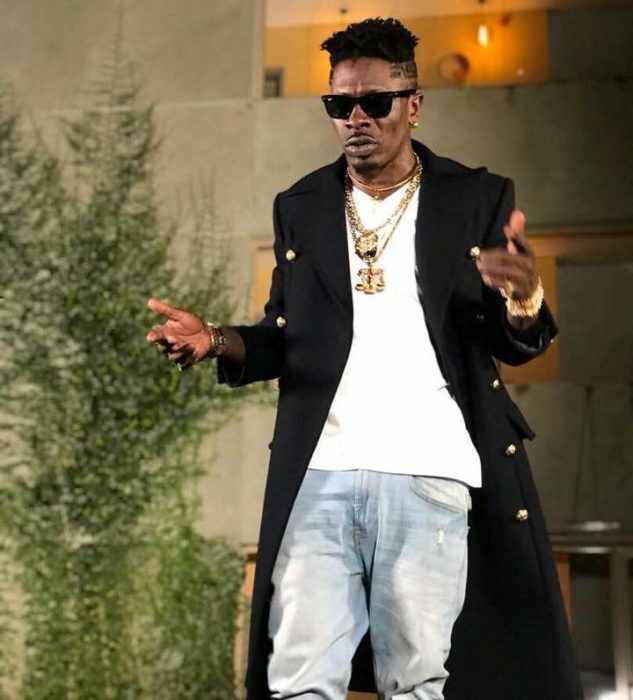 The Dancehall King, Shatta Wale after some back and forth twitter exchanges with his former archrival, Samini drops this special dedication for him. He calls this one Oh Ghana and he managed to convince us that it is NOT a diss record to Samini. Well, check out the Young Kid Royal tune for yourself and let’s know your take on it, enjoy.